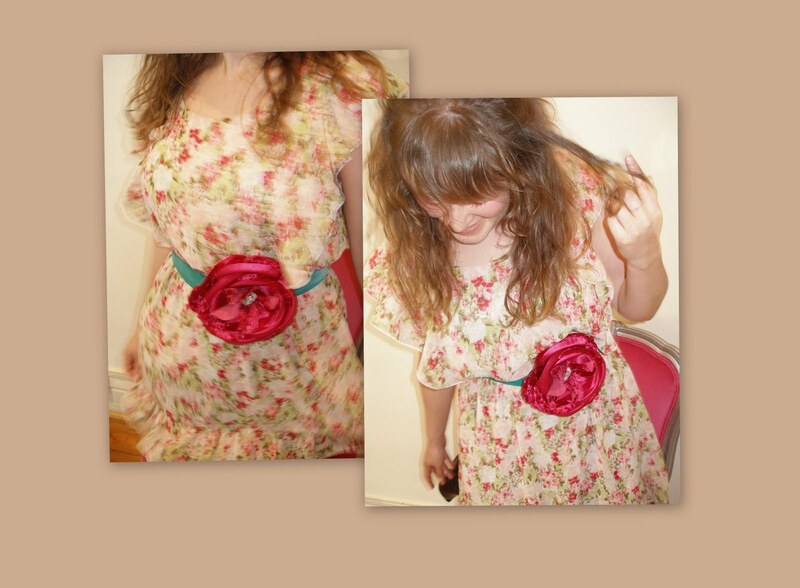 Just snapped some photo's.......of our favorite belt 'Cheeky Girl'. Still have some of the teal vintage velvet ribbon left but it is disappearing rapidly. 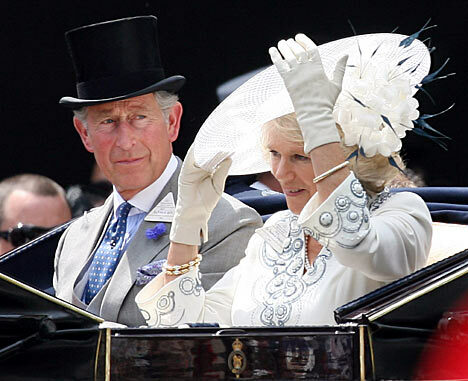 Add your favorite photo of you at the races wearing Julie Fleming and we will include you in our gallery of photo's....Charles and Camilla have sent in their entry (above)........to add a photo email it to juliefleming@bigpond.com.au and stayed tuned !